This tutorial will show you how to add AdMob to your Ionic 3 App. The most common use case for AdMob is for monetizing your app showing advertising to the users. You need an Ionic 3 app where you will integrate AdMob. You can either use a blank app, or an existing one. 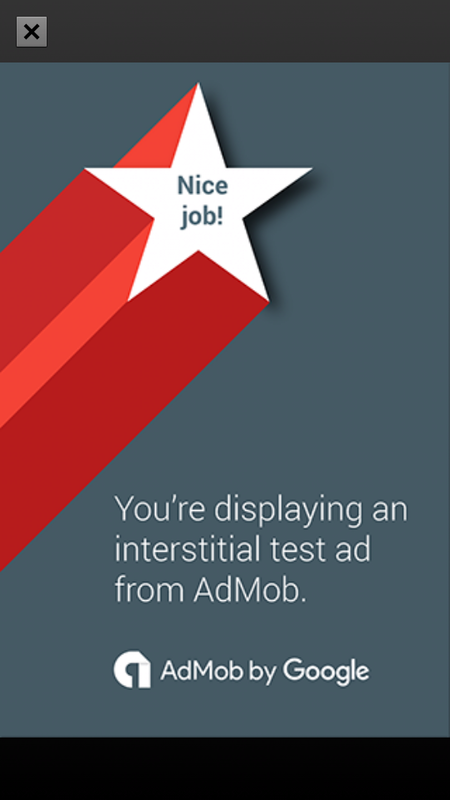 The objetive of this tutorial is to show how to add Mobile Ads to your Ionic 3 App with AdMob. AdMob is the Google’s advertising platform for monetizing and promoting mobile apps. It's also the most used and recognized by aplications developers. AdMob is available for Android and iOS platforms. It enables app developers to promote their apps through in-app ads, monetize their apps by enabling in-app advertising, and provides smart insights through Google Analytics. Before you can serve any AdMob ads you must sign up for an AdMob account at www.admob.com AdMob does not charge a fee for creating an account or for serving up AdMob ads(be aware that some AdMob plugins vendors do charge a fee for the use of their plugin). If you have an AdMob account you must create a set of Ad Unit IDs that identify your ad impressions and provide these IDs as part of the AdMob API initialization sequence within your app. IMPORTANT: each application should have its own set of Ad Unit IDs! If you do not yet have an app in an app store, you can use the "manual" method to identify your app for the purpose of obtaining Ad Unit IDs. We will use cordova admob free plugin. An Ionic app where you will integrate AdMob ads. You can either use a blank app, or an existing one. 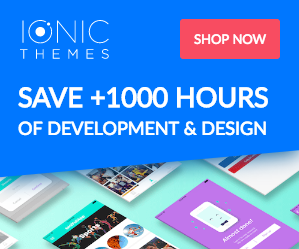 If you are looking for a beautiful ionic starter app you must have a look at our beautiful mobile templates & components. Now we will go straight to the code so open your Ionic 3 App with your preferred code editor. Personally I use and recommend atom. 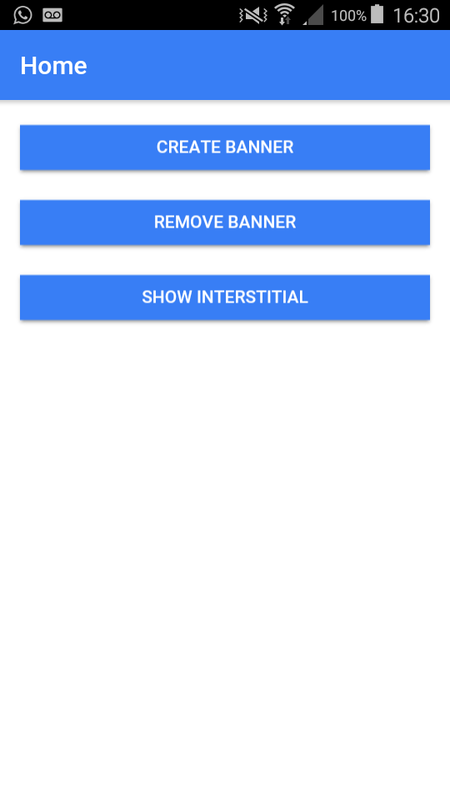 The best way to show you how to create a banner is with a real example of the code, here you can see some Typescript code that handles a banner creation for your app. The banner Ads can be displayed in different positions and can have different sizes. You can check all this customizations here and then add them to your bannerConfig as shown in the code below. We set autoshow : true so the banner will be shown immediatly after the banner is created. 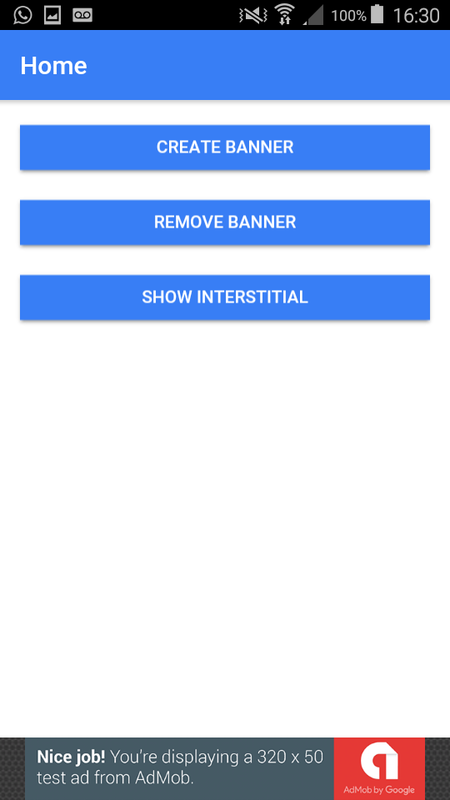 The banner ad creation can fail so we will subscribe to onAdFailLoad event in app.component.ts and display a message: 'Error creating your ad', however, you can use this event to do something more interesting. Sometimes you need to hide the banner in some screens or just remove it at all. This functionality is so easy to achive and very usefull in situation where you don't want the ad to be visible. We set autoshow : true so the interstitial ad will be shown immediatly after it's created. Add Google Login to your Ionic 4 App. Add Facebook Authentication to your Ionic 3 App. As you know we also sell beautiful mobile templates and components that you may find super useful as they save you hours of development, time and effort, while giving your projects a great design from scratch. 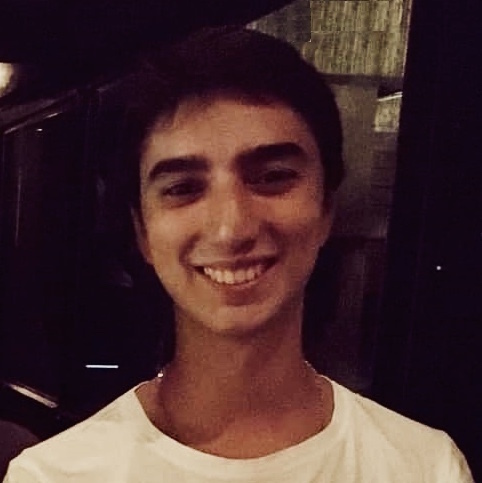 Content creator at IonicThemes. Sports fan.